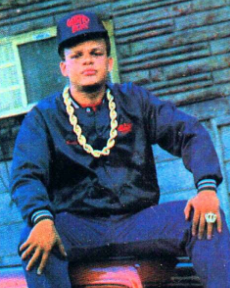 Happy 60th Birthday to Michael Jackson the KING of Pop, leader of the Jackson 5, one of the greatest entertainers EVER and so much more. 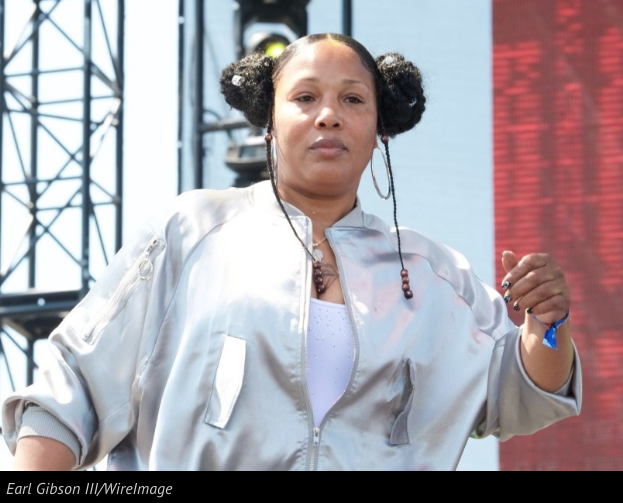 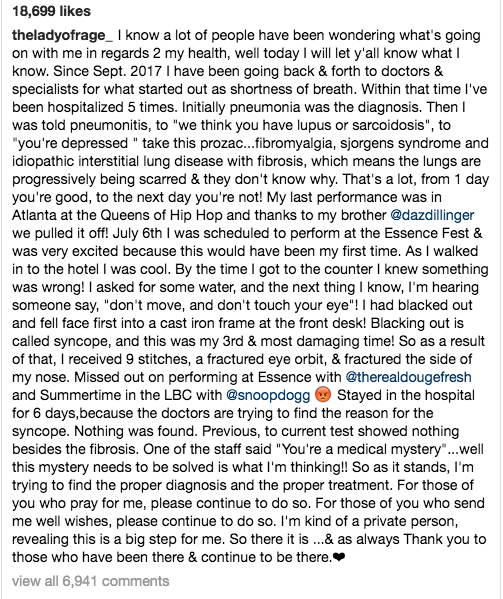 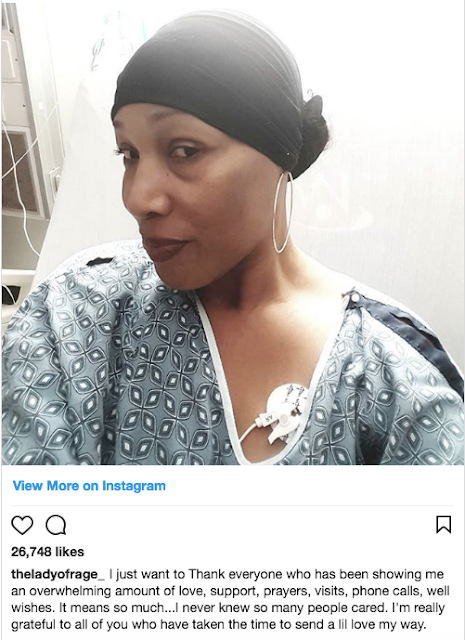 The Lady of Rage shared details regarding her health after being hospitalized earlier this year. 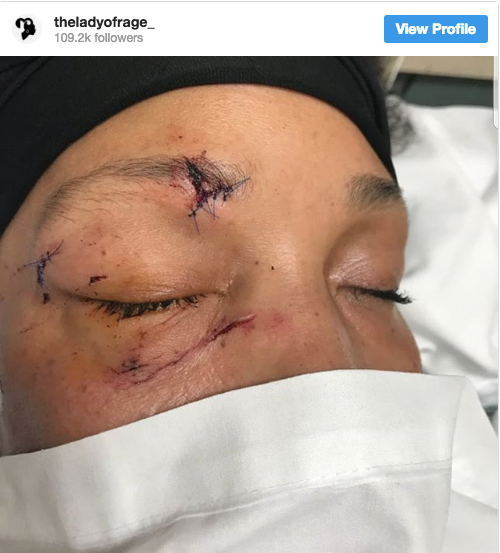 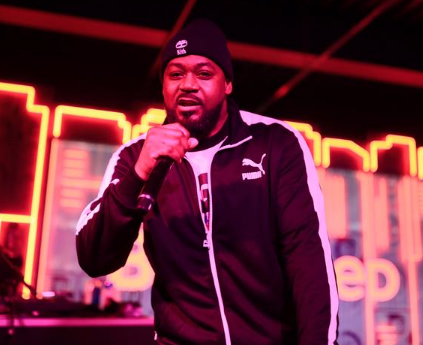 The Death Row Records affiliate shared her story on Instagram explaining why she was in the hospital for 6 days. Sending our thoughts and prayers to The Lady of Rage.